Merry December! We are only 24 days away from Christmas. I can't believe it! Today I am sharing some of my favorite gift ideas. I've got something for him, her and YOU! 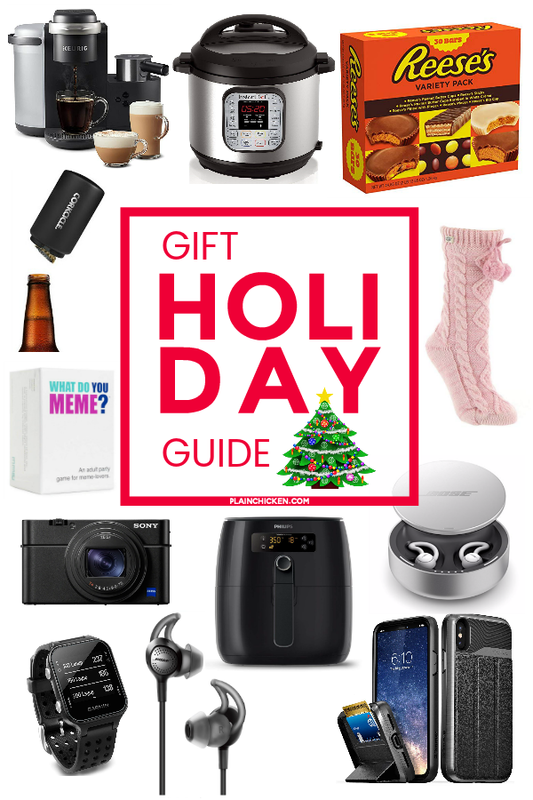 I've got my favorite small appliances, electronics, games and stocking stuffers. 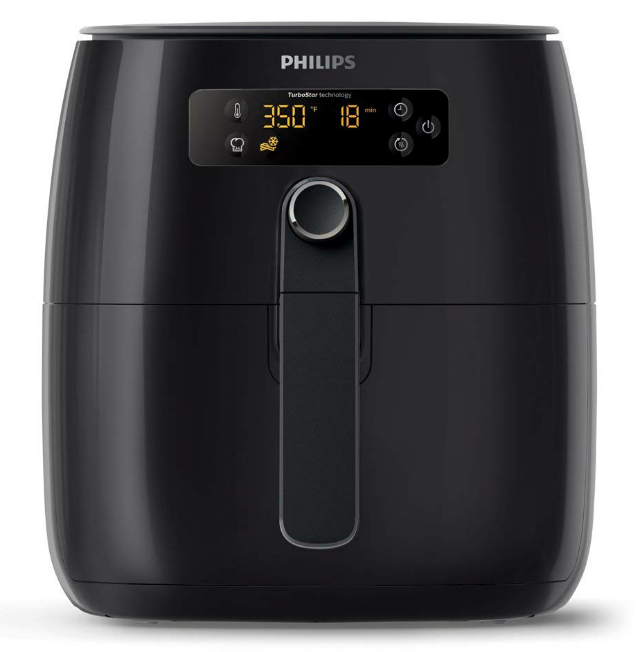 I recently purchased an air fryer, and I LOVE it! I use it at least twice a week. We make pizza, burgers, chicken, french fries, snacks in it. I really wish I had two! 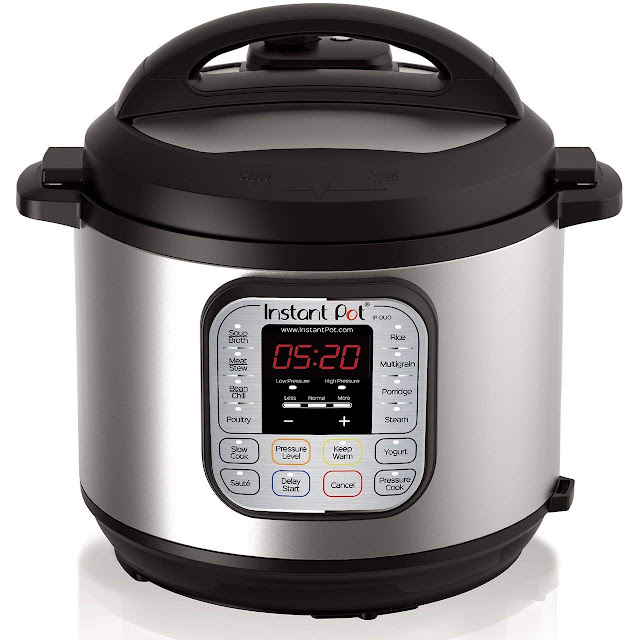 The Instant Pot is as popular as ever! I've started using mine more and really enjoy it. It is hard to beat cooking everything in one pot. The quick cook times make preparing dinner a snap. You can even use it as a slow cooker! 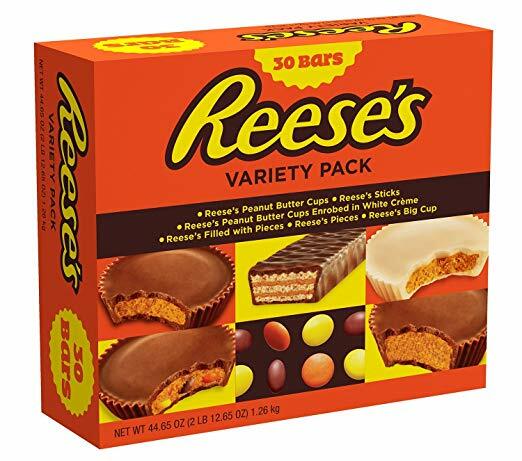 If you have a Reese's lover on your Christmas list, buy them this box. It has 30 Reese's bars!!! We bought this earlier this year, and it is the BEST!!! This is the coffee maker of my dreams! Coffee, lattes, and cappuccio! No need to go to Starbucks. You have Starbucks in your kitchen. 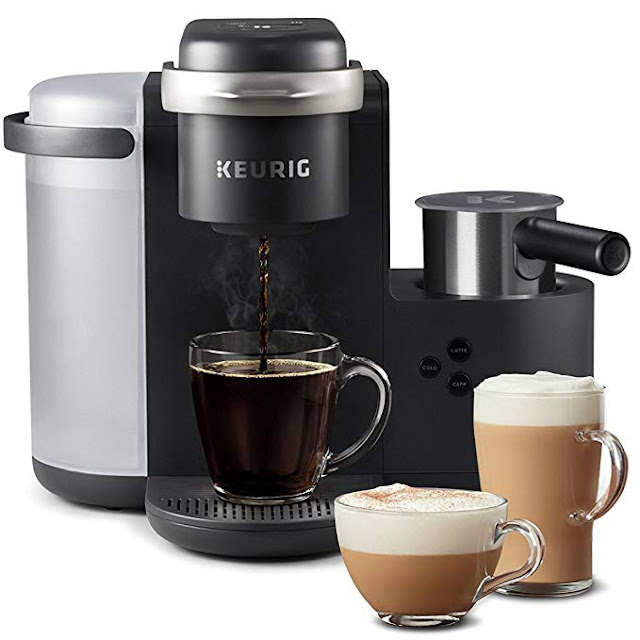 This would be the perfect gift for the coffee lover on your list! 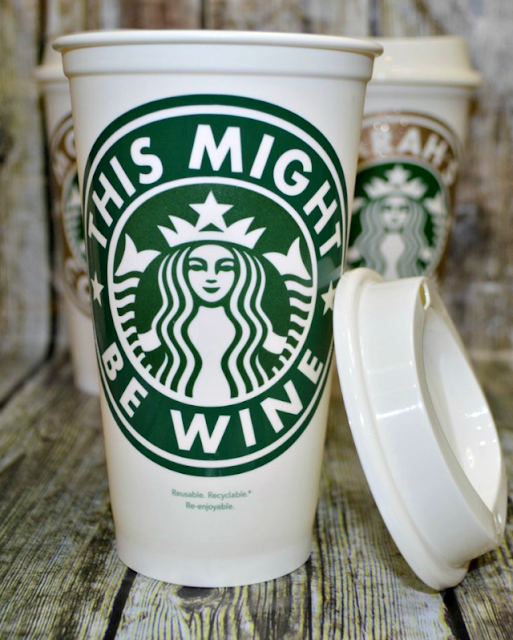 How fun is this Starbucks mug? This shop has tons of fun options to personalize a reusable Starbucks mug. She can put your name on it, do bridesmaid party cups, soccer mom, cat & dog mugs. This is a super fun stocking stuffer! Dollar Shave Club is another one of my favorite stocking stuffers. You can buy a $20 gift card and the recipient can get razors for a year! 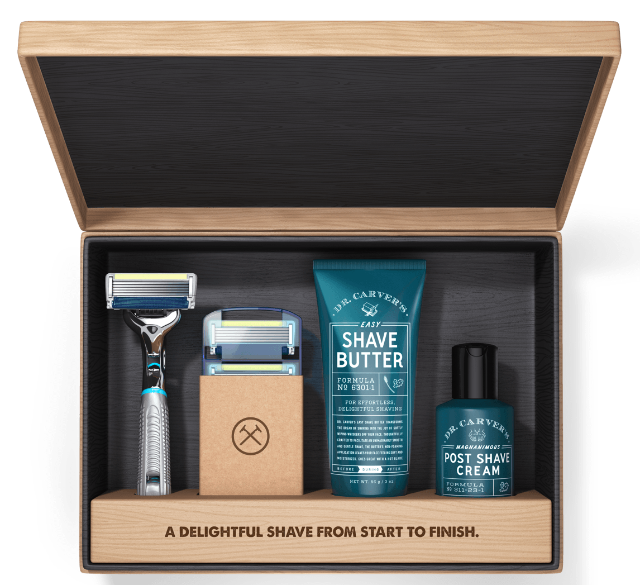 Dollar Shave Club also sells other grooming products. It is a great gift! 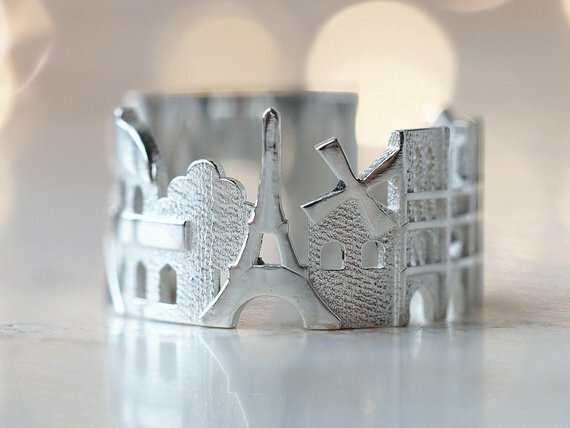 I am in LOVE with these rings on Etsy. The shop owner does amazing work. She has rings from all over the world! I am DYING to get one! 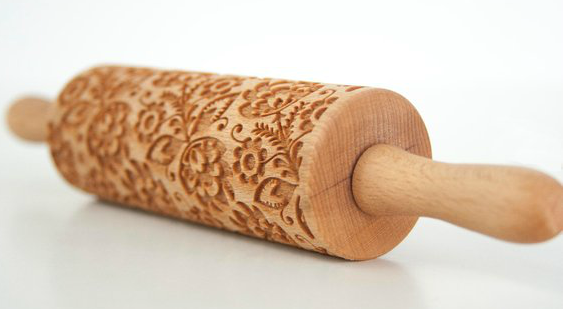 I think these rolling pins are beautiful! The shop owner has tons of great designs to choose from. She recently added city map cheese boards! I want one! This game is on my Christmas list. 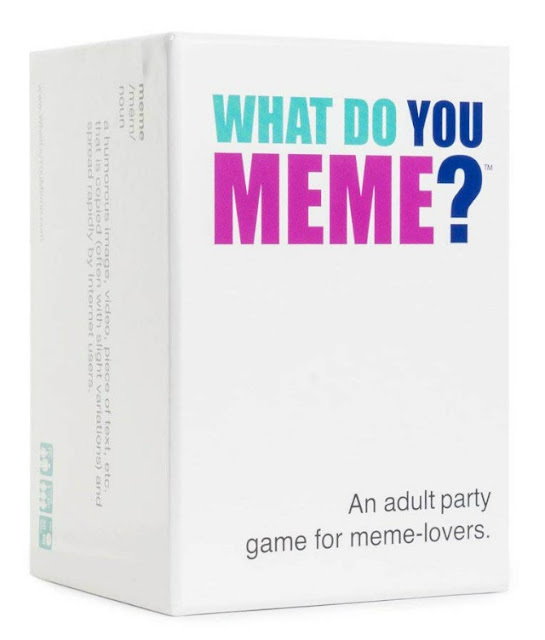 This is a game for adults. Great for get togethers. The game is all about creating the funniest caption for popular internet memes. I bought this for myself last year, and I LOVE it! I use it all the time. It is great for making sandwich wraps and grilled cheese sandwiches. 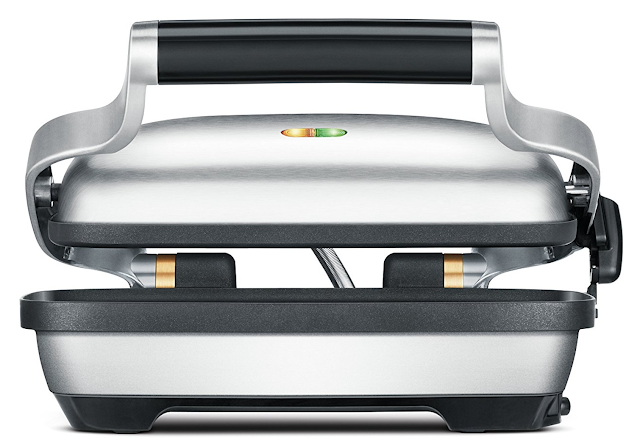 It is also great for making grilled toast and cheese toast. I want to buy this for everyone I know! 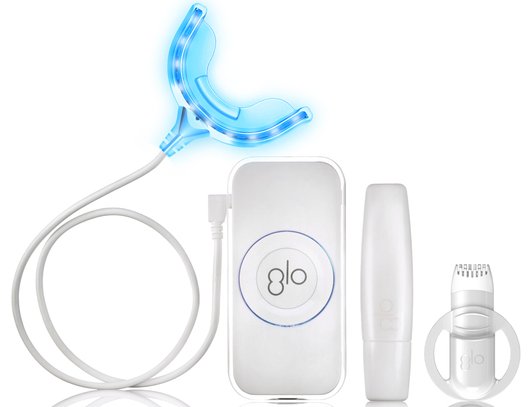 I own and LOVE this GLO Science Teeth Whitening Device. I bought it earlier this year and it works like a charm. I went to the dentist this week, and the hygienist commented on how great my teeth looked. The kit comes with the light and 10 whitening gel refills. I did this for 5 days and my teeth were noticeably whiter, and I didn't have any sensitivity. Chicken Legs is a big fan of all the new craft beers. A lot of the craft beers don't have screw-off tops and we are always searching for a bottle opener. 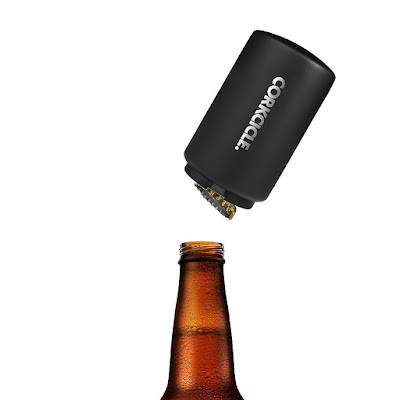 This Corkcicle Decapitator is a fun way to easily pop off the tops to any bottle. One firm push removes cap with ease! LOVE this iPhone case. 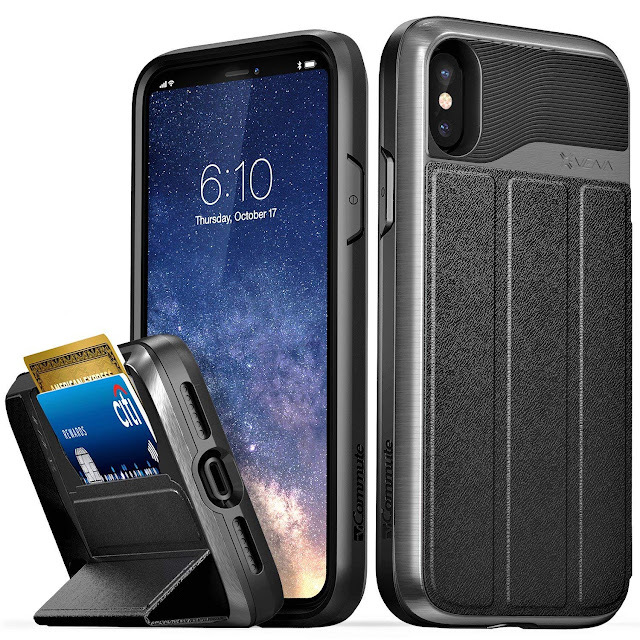 It holds credit cards/ID cards in a hidden slot in the back of the case. It also has a kickstand so you can prop the phone up to watch movies. GREAT for traveling and everyday use! I want one of these! I love to just grab my phone and go. I recently started getting eyelash extensions, and I LOVE them! I love how they make my eyes look. PLUS I don't need mascara anymore. 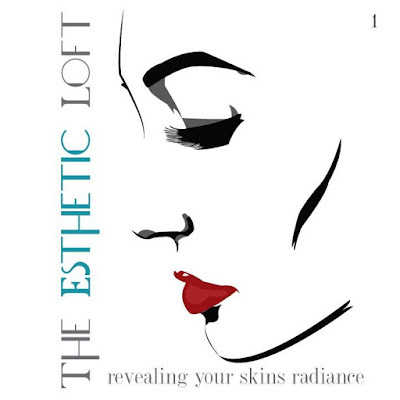 If you aren't interested in eyelash extensions, The Esthetic Loft also offers facials, waxing, and professional make-up application. I am looking for an excuse to go get my makeup done! Treat yourself to a spay day! If you are in the Birmingham, AL area, use code PLAINCHICKEN and get 20% off. Give eyelash extensions a try. I promise you will LOVE them!!! This is my #1 travel companion. I take this camera everywhere. I take all the travel pictures you see on the blog with this camera. It is incredible. It takes pictures just as good as my fancy DSLR camera BUT it fits in my pocket! This camera isn't cheap, but it is definitely worth it to me. 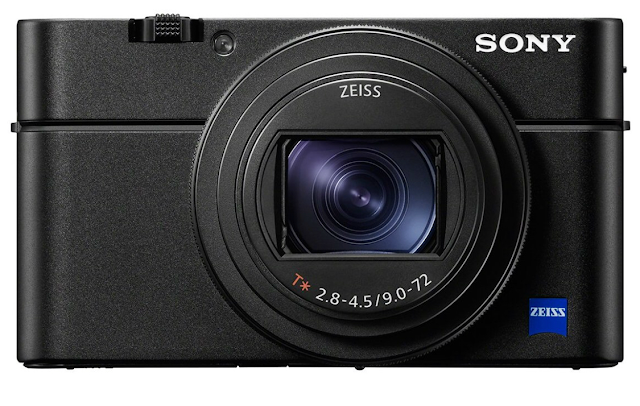 It has great zoom, clarity and built-in WiFi. I can take pictures and transfer them to my phone to edit on the fly. 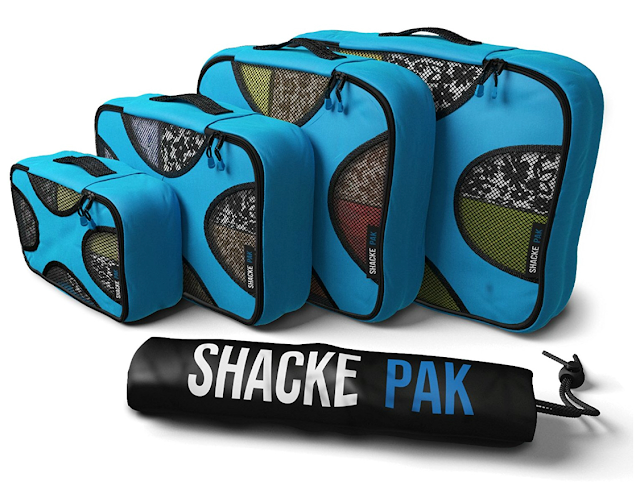 These packing cubes are life-changing! They keep your suitcase SO organized. No more digging through your suitcase to find socks or the pants you want. They are neatly packed in these cubes. This set even includes a laundry bag. I've bought these for everyone I know. I seriously love them! 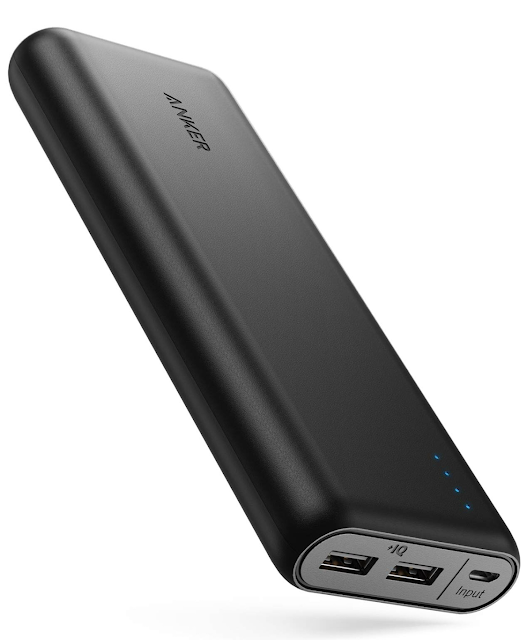 This portable charger is another MUST for all my trips. It fits in my purse and charges my phone up to 6 times! I never have to worry about my phone dying or finding a plug to charge my phone. 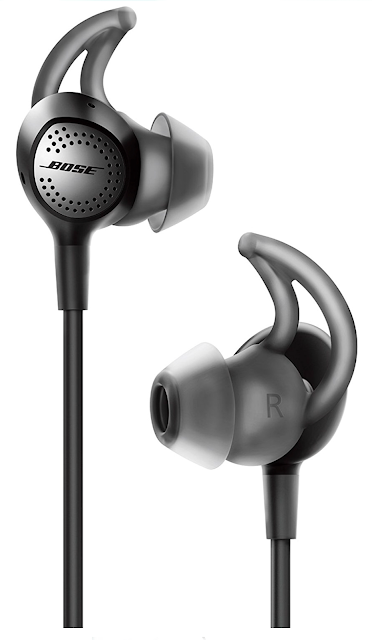 These noise cancelling headphones are AMAZING! I put them in my ears as soon as I get on the plane. It blocks out all that engine noise! I have the corded headphones so I can use them to watch movies on the plane. LOVE these!!! They are definitely worth the money. Makes traveling so much more enjoyable. 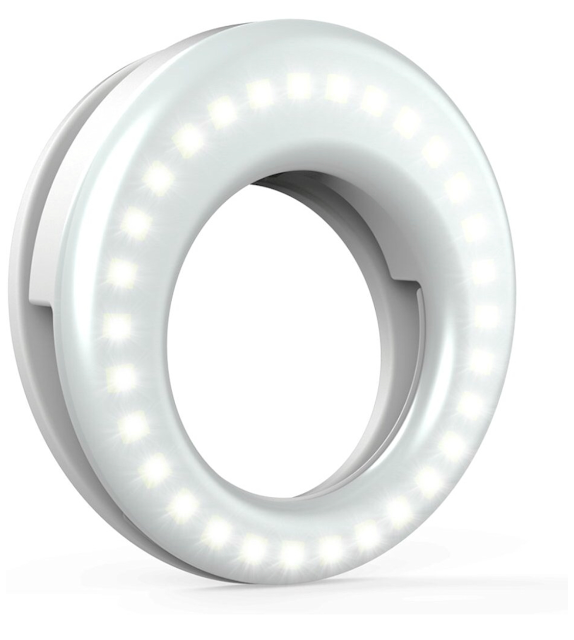 This ring light is great for brightening up dark restaurants for pictures. There are three light levels and it fits in your purse. Anyone have a travel friend or partner that snores? These sleep buds will help give you a perfect nights sleep! I just bought them and they are great! 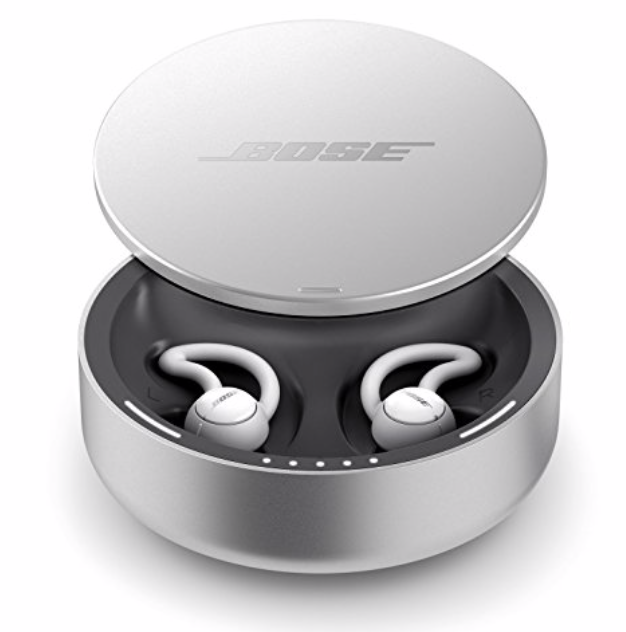 You can't use them for listening to music, they are just to be used with the Bose Sleepbuds app. There are several sounds to choose from. You can even set an alarm to go off in your sleepbuds. These are a MUST if you have a partner than snores! I LOVE socks. I especially love pink socks! 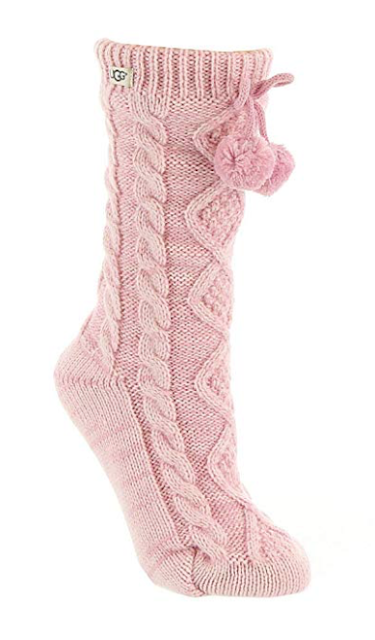 I live in these comfy socks all winter long. I usually just wear them around the house, but they will fit in your UGG boots too! 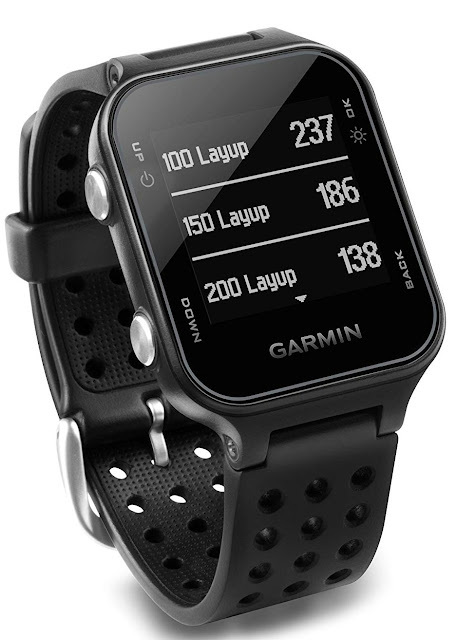 This watch is perfect for the golfer for your list. We played golf with a few people this year that had this watch and it works great. It will tell you the yardage to the hole anywhere on the course. It even keeps track of your steps. This is another great stocking stuffer. 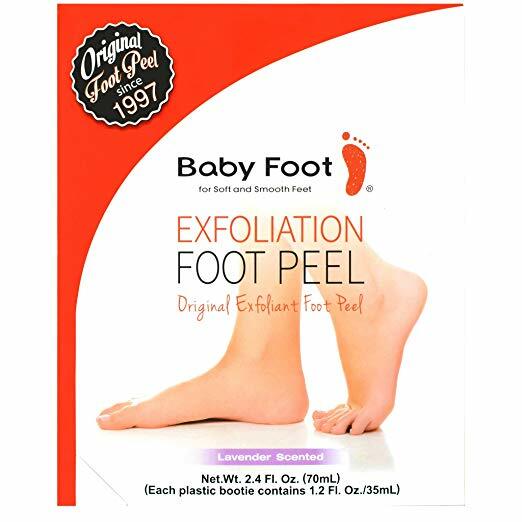 Have you tried this foot peel? I did and it is AMAZING. Your feet will be baby soft in about a week. It is kinds gross as the skin peels, but it is totally worth it. Pick up a couple for baby soft feet this winter! I've had this slow cooker for YEARS and still love it. You can program it to come on later or turn off and keep warm. It even has a meat probe so you can check the internal temperature of meat. The lid locks into place - making it easy to transport without spills. The insert can go in the dishwasher. 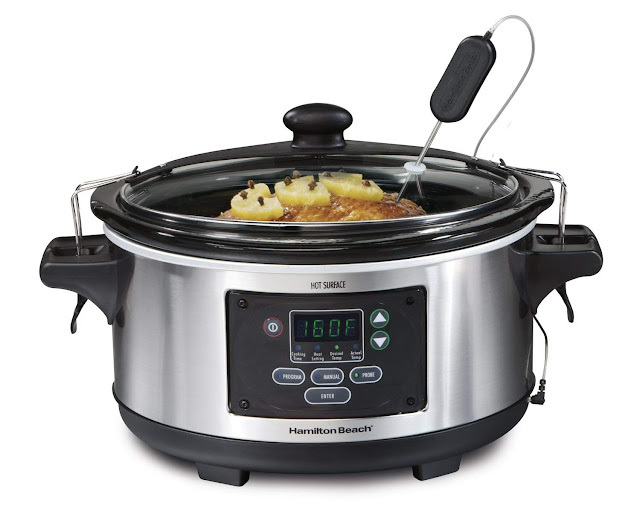 This is my favorite slow cooker!! 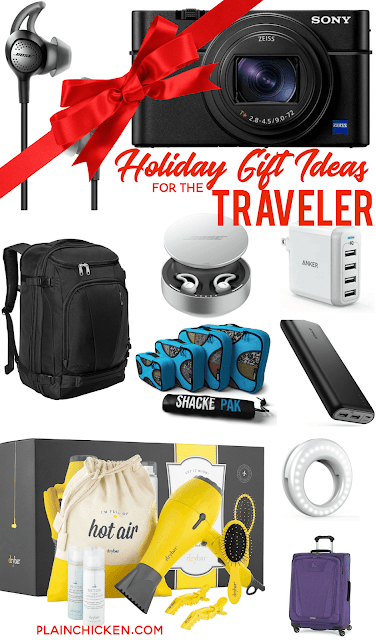 More gift ideas specifically for the traveler on your list! We are a participant in the Amazon Services LLC Associates Program and Awin Affiliate Program, an affiliate advertising program designed to provide a means for us to earn fees by linking to Amazon.com and affiliated sites.